The Player Vs. 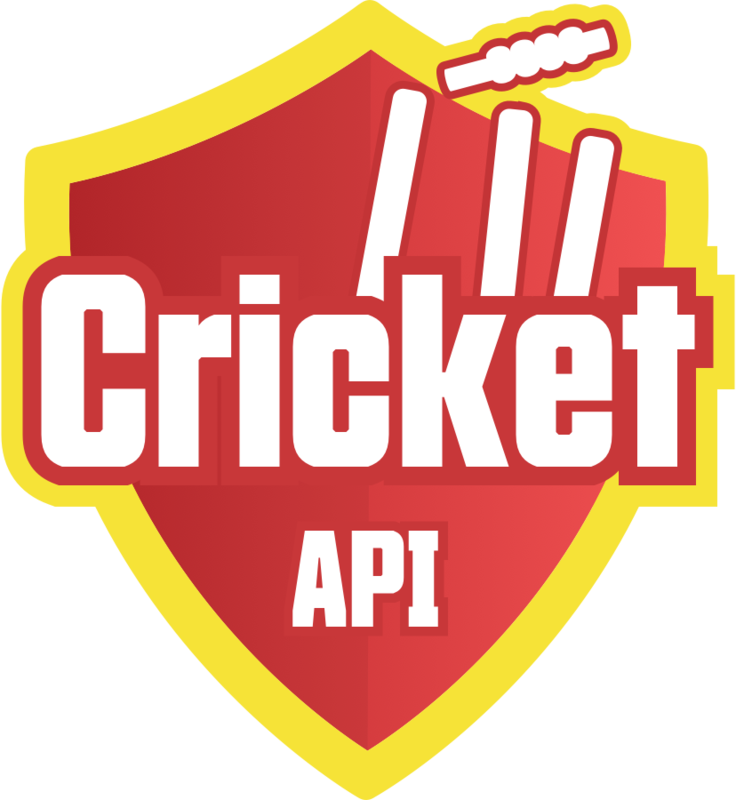 Team Performance API gives the players statistics or performance against a team. 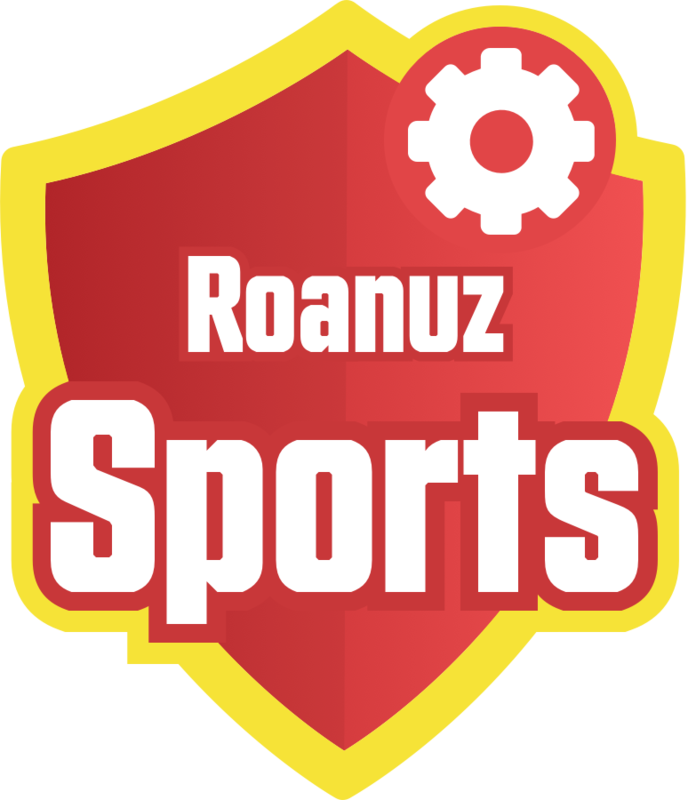 It gives the economy rate, total runs, total hundreds, and the number of wickets scored by the player for the required team for the requested board & competition. To get the player key, refer the Match API, Season Team API, and Season API. competition - Required. Match competition - possible values are 'international-t20', 'international-one-day' 'international-test' and 'ipl'. year - Optional. Please give the year from 2012 to present. "name": "India vs Sri Lanka 2016"